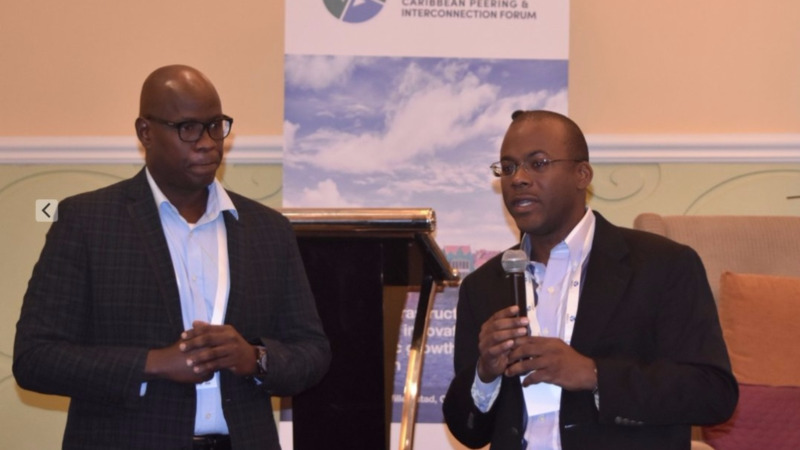 The third annual Caribbean Peering and Interconnection Forum (CarPIF) will kick-off today, under the theme “Expanding the Caribbean Internet”, at the Sonesta Maho Beach Resort in Philipsburg, Sint Maarten. The annual event facilitates in-depth discussions on issues critical to Internet connectivity, digital content development and innovation. 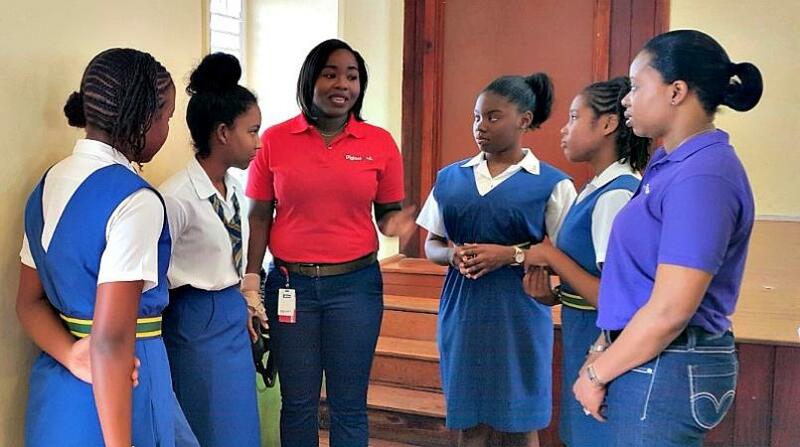 CarPIF is an initiative of the Packet Clearing House (PCH) and the Internet Society (ISOC) and is supported by the Caribbean Telecommunications Union (CTU) and the Caribbean Network Operators Group (CaribNOG). The local host for CarPIF 2017 is Bureau Telecommunications and Post St. Maarten. 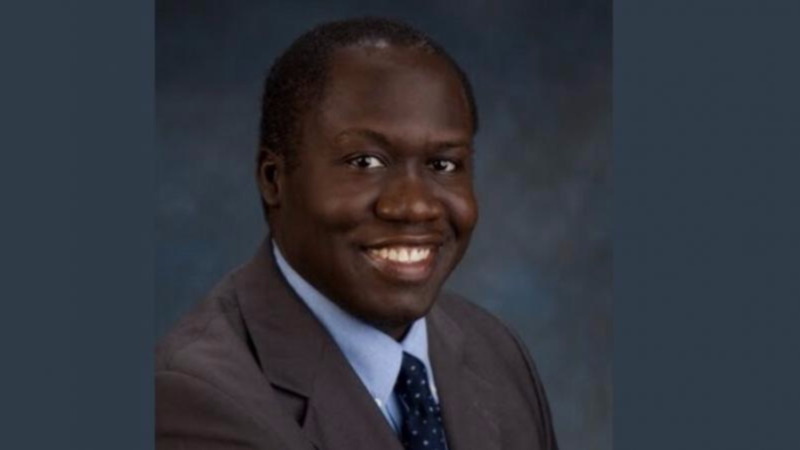 Bevil Wooding, Internet Strategist with Packet Clearing House and Shernon Osepa, Manager, Regional Affairs for Latin America & The Caribbean with ISOC, are the facilitators of the two-day event. The first day of the forum will focus on Connectivity and Caribbean Trends, with a keynote address by international expert, Bill Woodcock, Executive Director of the Packet Clearing House, an international organisation charged with providing operational support and security to critical Internet infrastructure, and one of the world’s leading implementors of Internet Exchange Points. The second day of the forum will focus on Commerce and Content, with a feature address of Rhea Yaw Ching, Executive Director of the US-based Covela Foundation, an expert in telecommunications and digital commerce. The CarPIF forum will feature several interactive panel discussions, debates and open mic sessions, and caters to Internet service providers, Telecom operators, regulators, government, content providers, ICT practitioners, educators, ICT students, and Internet Exchange Point (IXP) Operators. The event is free of charge, and breakfast and lunch will be provided. Interested persons can register online or at the venue. Telem, UTS & WTN TV provided sponsorships to make this meaningful event possible. 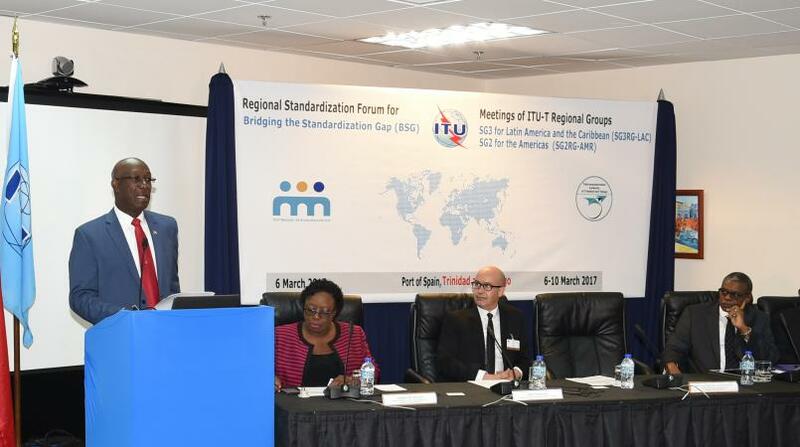 PM: T&T to get e-legislation to make it ICT ready "soon"